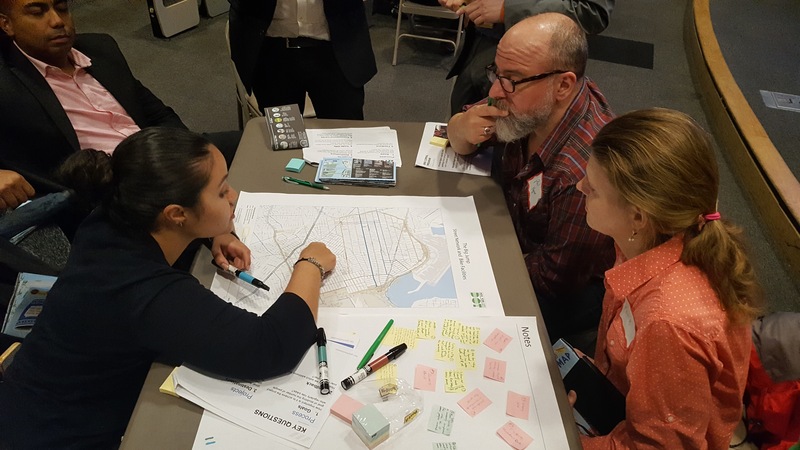 NYC DOT held their second Community Advisory Committee meeting at Elmhurst Hospital on Wed, April 25, 2018. 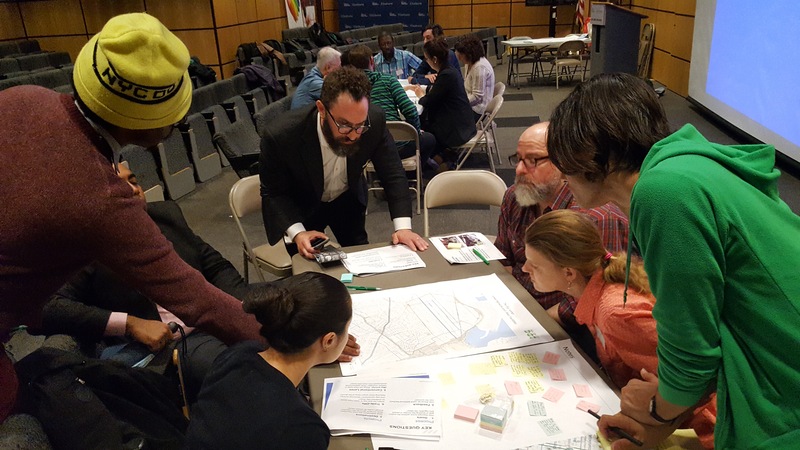 We gave an update on the Big Jump sharing an exciting grant opportunity from Fund for Public Health in NYC and our plans for additional bike parking throughout Community Districts 3 and 4. 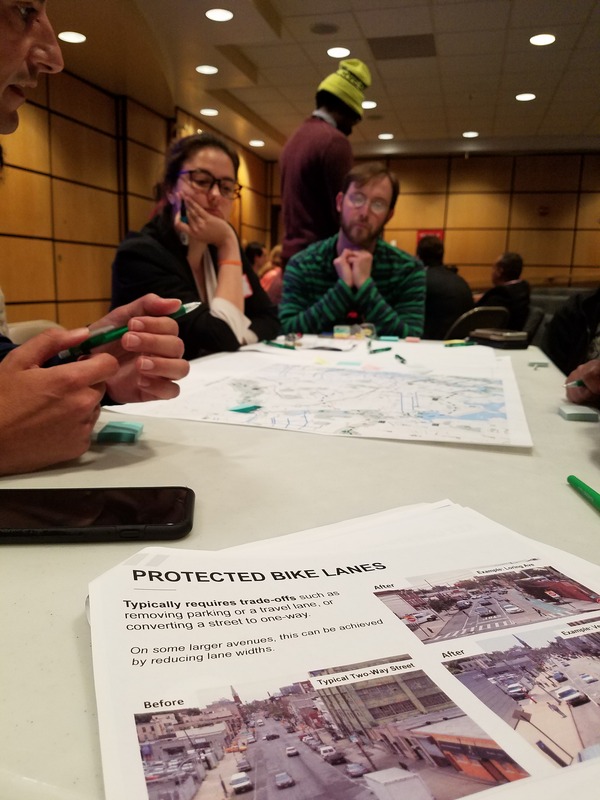 We solicited feedback from participants for their thoughts on different types of bicycle facilities and the tradeoffs that come with them. We will continue to meet with residents and stakeholders in the upcoming year as part of our long-term engagement. DOT has planned over 100 CityRacks throughout Big Jump neighborhoods. Please visit our site for more information on CityRacks and our Bike Corral program. We'd like to hear from you! Suggest a new CityRacks location here. 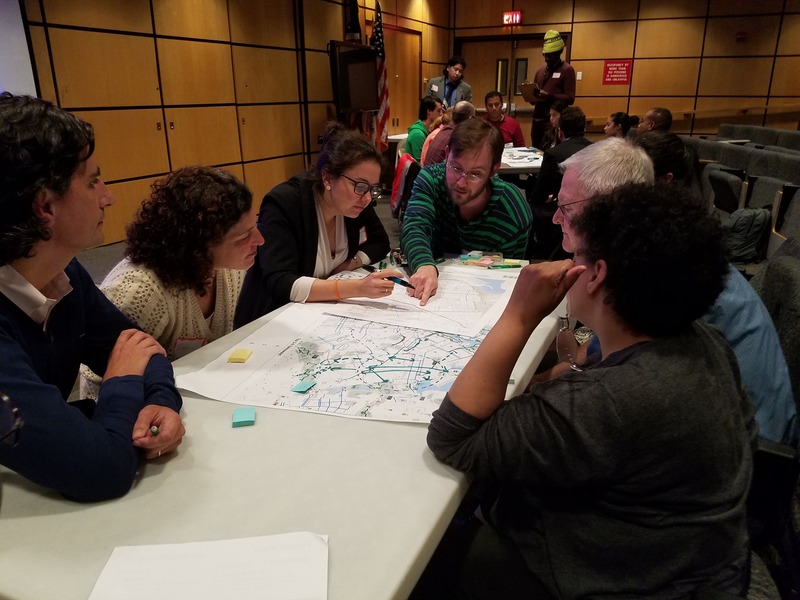 The Fund for Public Health in New York City (FPHNYC), on behalf of the Building Healthy Communities (BHC) initiative, is currently accepting proposals for community based organizations and groups interested in increasing community members’ use of bicycles in the neighborhoods of Corona and Flushing, Queens. For more information on the Go! Queens Ride grant visit here. For updates on events, meetings, and other opportunities sign up to our mailing list here.